"I want you to know how very much I appreciate the outstanding care and skill performed on both of my foot surgeries. My first surgery was a fourth stage bunion repair and bone spur surgery on my left foot. Another fourth stage bunion surgery was also performed on my right foot.. I went through 6 weeks of recovery for each of the foot surgeries and had excellent follow up care afterward. My confidence in Dr. Thomas M. Reed was of the utmost and I am thankful for such a wonderful, godly, Christian doctor that I found in him. As far as having the surgery all over again, I would have it done again in a heartbeat. My only regret is that I waited 14 years and lived with constant foot pain before I had my foot surgeries. Dr. Reed's staff was very friendly and made me feel welcome each time I came into his office for my visits. 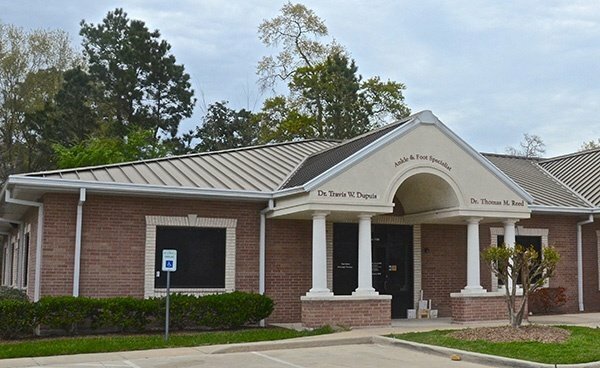 Also, The Woodlands Surgery Center was the perfect place to have my surgeries, and I experienced a very professional staff and was 100% pleased each time I went there. 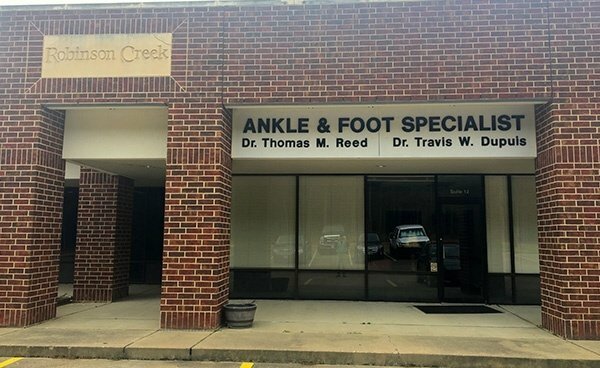 I would highly recommend Dr. Thomas M. Reed to anyone for any type of foot problems, and especially as a surgeon. My overall experience was the best ever." "My feet had been hurting so bad for nearly 20 years. At the end of a 40-hour week, I walked like a cripple. 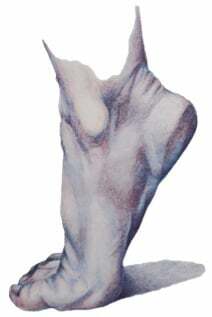 On February 11, 2003, I had excision of a neuroma, calluses, correction of a hammertoe, and a bunionectomy on both feet. This was painful for a few days. After my first post-op visit, Dr. Reed said that I could start walking some. After 4 or 5 days, I was able to walk without a wheelchair or a walker. I would highly recommend this surgery. I can honestly say it has been two weeks today, and my feet feel wonderful. They are like new feet. Dr. Reed is a wonderful Christian man and we highly recommend him. He is very caring and professional. His staff is very courteous and professional. The Surgery Center of The Woodlands is also a great place. They also worked in a very timely manner and were very nice." "We want to take this opportunity to thank Dr. Reed for a wonderful job on Kenneth's feet. His feet have not felt this good in 20 years. Thank you. You and your staff were very courteous and professional. We thank God for physicians such as you. May God continue to bless you and your family." "Ah, pain free at last, thanks to Dr. Reed and his staff. I suffered with fibroid tumors on my left foot for quite some time before I made an appointment with Dr. Reed. The resolution was surgery, now I am pain free. Dr. Reed and his staff were very efficient and up front with his patients. I never had to wait for appointments. I knew up front about payments and all questions were answered professionally. Dr. Reed and his staff treated me very kindly. I was very pleased with Dr. Reed, his staff, and the Surgery Center. I thought the flowers from Dr. Reed and his staff following surgery was a very kind gesture and the call from the Surgery Center to see how I was doing was so thoughtful. I am a very happy patient (pain free now) with all and very pleased I chose Dr. Reed for my doctor." "Dr. Reed gave me a complete explanation of what he would do to my foot surgically using the x-ray of my foot to demonstrate. He explained what the outcome would be. He explained possible complications and statistics as to how few patients develop complications. He explained what I would experience after surgery, what type of discomfort I would feel and what medications he would give me for the discomfort. I was totally aware of what to expect. My experience after surgery was minimal discomfort for 1-2 days. I was back to walking normally very quickly." "I received the best of care from Dr. Reed and his staff and the outpatient surgery facility. At all times the medical care was excellent." "If I was just looking for a real good doctor, well, I have to tell you, I found one. Dr. Reed takes special care with not one, but all his patients. Even my daughter likes him, and that is money you can take to the bank because she doesn't like doctors. Anyone can say he is great but I would go one step further and say he is outstanding in his field." "I was told to go and get my foot checked out. Dr. Reed checked me out and fixed my ankle and took extra time for me while he worked on my wife's ankle. He talked to me about everything that was going on with my ankle. 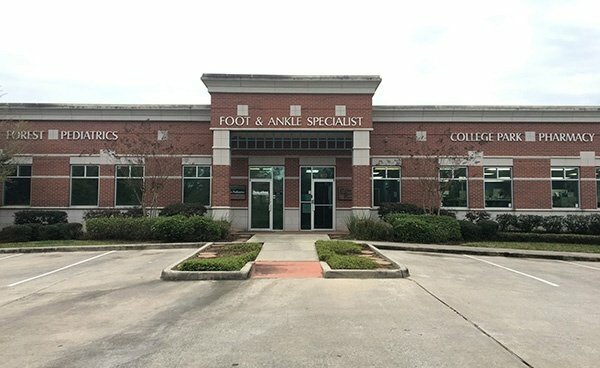 I would refer Dr. Reed to anyone who needs their foot or ankle fixed." We believe that our patients come first. To make your appointment fixing process easier, we have put all our forms online, including the New Patient Form, Medical History Questionnaire, and Financial Policy form online. Just fill them out from the Contact page to get started on your journey to recovery and wellness with us.